[JEFF NIEMANN] Separated At Birth? 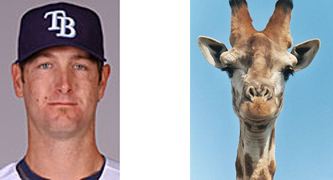 Compare the giraffe in Madagascar to BJ Upton. Uncanny.